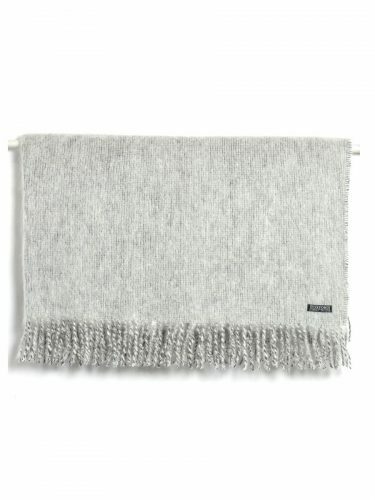 This lovely 100% Lambs wool throw in Grey and Neutral Check is beautifully neutral, it is designed to add a layer of luxury to any modern interior. It is exceptionally soft and is of superior quality, a contemporary check design that is a perfect addition to today’s decor, with rolled fringe. This throw in Grey and Neutral Check also makes a delightful and useful gift. Size 179 x 147cm, reversible design.